Our end goal for your Search Engine Optimisation (SEO) is you ranking on the first page of google results, just like our existing customers do. Simply put, search engines have a long list of criteria websites are scored on to establish their ranking in search results. It all starts with the focus keyword. This is the simple description of service or product for each page. We then replicate the keyword in the content as per the many Google requirements. Search engines also test and score the usability of a website on mobile devices. All our designs are built to respond and adjust their appearance to the device they are being viewed on. We work to reduce the images and data size for improved download. In addition to an SSL certificate, google uses social media accounts to validate your website. Thanks to the share button we add to your site, you visitors can share your content to their timelines and help you grow your audience & exposure for your products/services. Google loves reviews and will rank websites, pages or products higher displaying review star ratings under your sites SEO title. It also uses reviews, in google business. We can display your google and Facebook reviews in your site. A critical tool for any small company, tradesmen or professional. 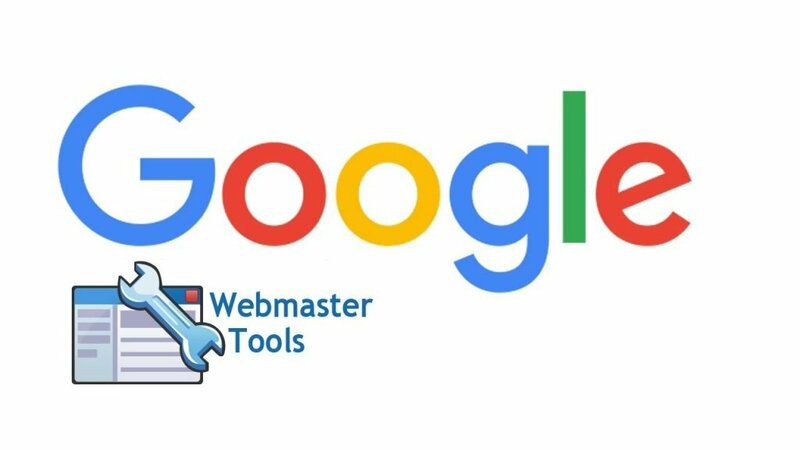 It is used to verify your website, customers can leave reviews, but also works as a geographic search result showing up on google maps and links directly to your website. Seeing the fruits of your labour in terms of your ranking on google can take several weeks. We don’t own google (nor does any other web design company who promise the world) and cannot control the speed and the rank they give you. What we can promise is meeting the maximum number of criteria under our control, which has seen over 95% of our clients storm up the rankings to not only page 1 of google, but the very first entry on page one! Once your website has gone live, we will help you to continue improving your ranking by working with on the other criteria. It all starts with the focus keyword. This is the simple description of service or product for each page. We then replicate the keyword in the content as per google requirements, such as headers, the number of times used and location in paragraphs etc. Google views link backs as people talking about your website and rank you higher. We can help our clients with a list of their high-ranking competitors link backs, to help them improve their own ranking. Google uses social media accounts to validate your website as well SSL certificates. Thanks to the share button we add to your site, you can use social media to grow your audience & exposure of your products/services.